Municipal Solid Waste refers to the everyday waste and garbage in urban areas. There may be slight differences in the types of the waste because of the constitution of residents may be different in different cities. But in general, the main sources of municipal solid waste are residential life, commercial and organizational activities, municipal maintenance facilities, etc. Municipal Solid Waste Residential Life Food waste, paper scraps, cloths, wood materials, metal, glass, plastic, ceramics, fuel, brickbats and stones, feces and so on. Commercial and Organizational Activities Construction waste like pipes, bricks, pitch and so on; waste vehicles, e-waste, combustible and explosive materials, radioactive materials and corrosive materials, etc. Municipal Maintenance facilities Brickbats, leaves, dead animals and metals, boiler ashes, sewage sludge, etc. Thereinto, radioactive materials, and corrosive materials belong to the hazardous waste which shall receive special disposal and rigorous recycling process. There are professional household waste management projects and solid waste management projects in some of the developed countries like Japan, Germany, and the US. But they are only the minority. In most countries, especially developing countries, the municipal solid waste is ended in landfills before a reasonable and proper segregation. 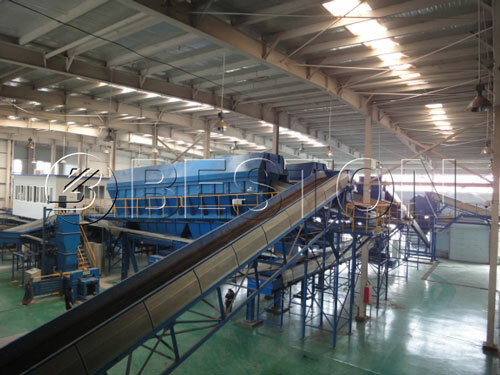 In fact, take the advantages of waste separation, a lot more values can be created. For example, when you recycle 1 ton of waste paper, you can produce 850kg new paper and it will save the wood materials of 300kg. At the same time, it will reduce 74% pollution comparing with an equivalence performance. When you recycle 1-ton plastic bottles, you will get 0.7-ton second-grade raw materials. When you recycle 1-ton steels, you will get 0.9-ton steels and reduce 47% cost than using mineral as the raw materials. Among those municipal solid waste, metal, paper, plastic and glass are regarded as direct recyclable and reusable resources and cover 42.9% of the total amount of the waste. Moreover, other wastes like food waste and herbal waste can be used to produce fertilizer and generate electricity; brickbats and stones can be reproduced into construction materials, etc. Thereafter, if you blend all kinds of wastes together, they might be just waste. But after a reasonable segregation and classification, you will get resources instead. That’s also why waste separation seems so important. What are the benefits of classification of urban garbage? Firstly, as we have mentioned above, it facilitates waste recycling and management. Secondly, it has large economic and environmental benefits. On one hand, the classification of garbage maximizes the recyclability of the recyclables and reduces the cost on garbage cleaning and transportation. Meanwhile, it avoids a much higher cost of mixed waste sorting facility and finally maximizes the economic benefits. On the other hand, the recyclables slow down the speed of resources consuming, so as to obtain favorable environmental benefits. 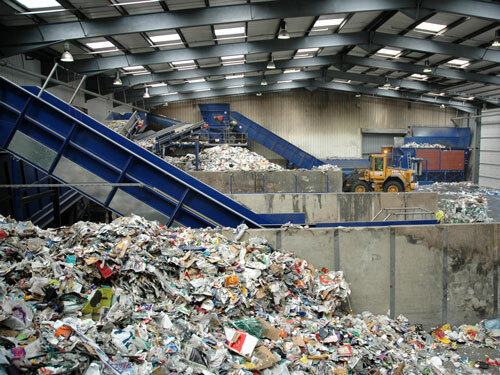 Thirdly, waste separation can simplify waste disposal techniques and procedures and improve waste disposal efficiency. After a professional waste separation, the combustible materials can be used to generate electricity; the organic waste can be selected out to produce fertilizer or used as compost. The wet waste and hazardous waste will also be reduced after the segregation. And finally, less pollution can be posed to the environment because most of the waste is recycled. 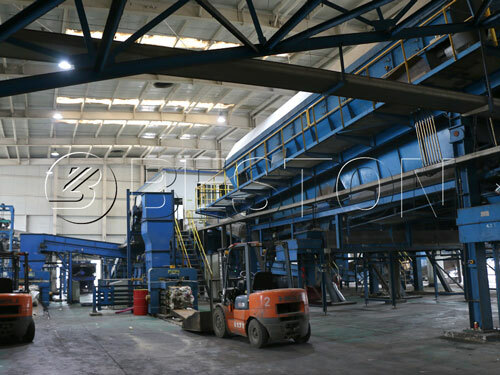 Waste separation will be a trend of waste to energy industry and the benefits of waste separation shall never be ignored. However, what if we have not separated them before disposing of? As I say, a specialized solid waste separation facility might be a good choice. It will help you to sort all your waste in the landfill into different types according to their materials, future uses and market values. Better late than never, if you are now facing with a mountain of solid waste and you want your city to be better, cleaner and healthier, contact us as soon as possible or visit our homepage for more information about our waste segregation machine. 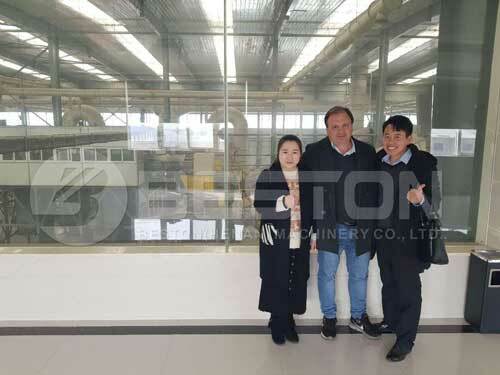 Manufacture base: Beston Industrial Zone, Xiwang RD, Industry Cluster Area, Shangqiu City-476000, China. Head office: Central China E-business Building, Zhengzhou City, Henan Province 450000, China.